But I Dont Wanna Do It The Usual Way. To Cheers And Raise A Toast. Coffee And Tea Are Out Of Scope With Temperature So High. Was Again A Hit With A Bang. But TE-A-ME Ice Brews Topped The List. Yes TE-A-ME Ice Brews are just perfect to make your summer perfect. Amazing flavours with perfect blend of fruits and herbs. TE-A-ME ice-brews are so tasty, refreshing and surely make a perfect drink for every evening and surely a party essential. TE-A-ME ice-brews comes in 5 exciting flavours (Lemon, Wild Berry, Peach, Mint Green, Lychee) and a sample pack with all five flavours is also available(So try out all before, deciding your favourite). LEMON flavor is perfect option for summer season. Its delicious and healthy. WILD BERRY tasted sweet and tangy and the colour is so tempting. PEACH tastes refreshing, & fruity. Its such a smooth drink and tastes perfect. MINT GREEN tastes so refreshing, smells so good and is just perfect for satisfying your carvings. Just Take out the ice brew bag, pour a chilled water and crushed ice and your delicious drink is ready. Stay cool, refreshed and energized with TE-A-ME ice brews. You can get 10% discount on ice brew ranges. TE-A-ME ice brews are delicious new blends of fruits, herbs. They are all-natural and super-healthy, giving a refreshing burst of goodness with every sip. It can be brewed in minutes, just using cold water – no boiling required. Ingedients used: 100% natural ingredients, NON GMO, gluten free, no added sugar, no artificial colours. Visit TE-A-Me website, to know more about and buy the icebrews. Next Zika Virus – Symptoms, Long Term Effects And Precautions. wow loved it! 🙂 And yes ice brews are always cool for summer days. Especially you can make your cup anywhere anytime without boiled water! Wow, i too impressed my guests with these iced brews. They were startled to know about the brand. Amazing and beautiful post. 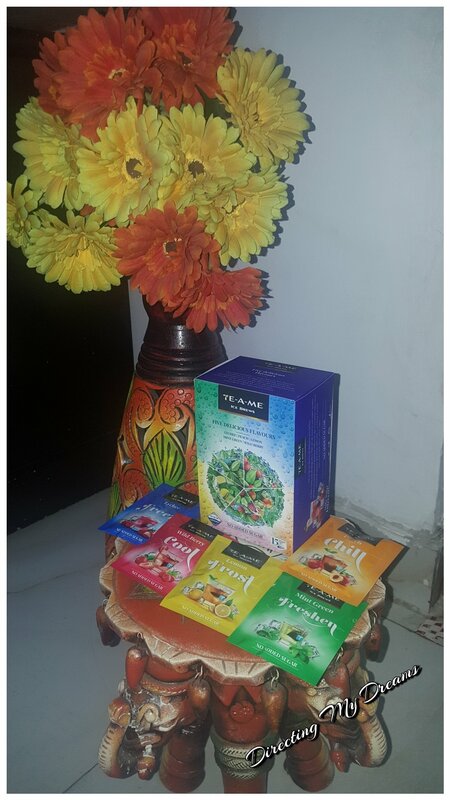 TE-A-ME is a great brand with a variant aromatic Flavours. Great thoughts. Oh my god . This looks tempting. I will surely give em a try. Thanks for the information. Tea-Me is completely new and it is indeed the best solution for parties. I loved your review throughout and can’t wait to see your party pics. The ice brew range is really cool. All the flavors are good for summer days. Wow!!!! Amazing flavours and you have beautifully expressed them all. I have used their products and trust me, they are really good. I am sure everyone would want to try these flavours. Nice post. I have personally tried these. They are super awesome. I am sure they will be liked by one and all. 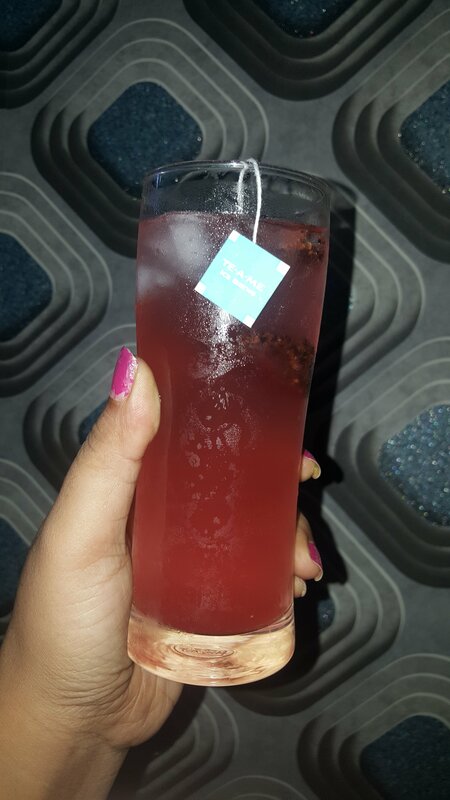 thanks for sharing Te-a-me with us now I know a good cool drink to beat the heat this summer. Yes, I have used their products and they are awesome. i am sure they will establish themselves as a leading brand soon. I have been getting to hear a lot about this brand. Would aurely love to try this variant. Specially the Lychee one sounds yummy! I always like to try different flavours when it comes to iced tea. Will totally give these a shot. I would say same pinch, as Lychee was one of my favourite flavour for these Ice brews. Loved peach as well , with the best part that these brews are a healthier alternatives .. I love the idea of refreshing tea with fruit flavors! I am definitely going to try berry and peaches flavors, just sound too tempting.